2017's IECC Keynote Speaker will be none other than renowned wildlife photographer, citizen scientist and all around insect-lover Clay Bolt! Clay’s images have been featured in National Geographic, Outdoor Photographer and BBC Wildlife, among many others. He is an associate fellow of the International League of Conservation Photographers and president of the North American Nature Photography Association. One of Clay’s most familiar accomplishments is his co-founding of the “Meet Your Neighbors” photography project, a worldwide effort to engage people with wildlife in their own backyards. As a passionate advocate for the smaller majority, Clay has been instrumental in shedding light on the uncertain future of the rusty-patched bumble bee, Bombus affinis. Beautifully documented by Clay and his team for the film “A Ghost in the Making: Searching for the Rusty-Patched Bumble Bee”, this long effort led to the bee’s listing as endangered under the Endangered Species Act earlier this year. Clay will speak to us about his journey to find the bee and raise awareness for its plight, and the many obstacles to preserve it for generations to come. Back by popular demand! Peppersauce Canyon in the Santa Catalina Mountain range is a great place to escape the warmer reaches of the lower desert. It's nestled in at around 4,700 feet in elevation; just enough to take the edge off a hot day. This ephemeral riparian area is lined by Sycamore, Walnut and Ash trees. The surrounding hills are 'peppered' with oaks, grasses and yucca. Arthropod species are as varied as other more southerly sky islands, and it's also a notable birding location. It's a beautiful spot for a half-day field trip, and we'll be back to the resort by early afternoon. Plenty of cow-pies to dig through for that perfect beetle you’ve been looking for! Conscientious collecting is allowed. You bring the nets; we’ll bring the van keys! Tucson is a newly minted UNESCO World City of Gastronomy and a hotspot for bug biodiversity. Quite simply, The Old Pueblo has the best grub(s)! This field trip will celebrate local flora, fauna, and flavors. 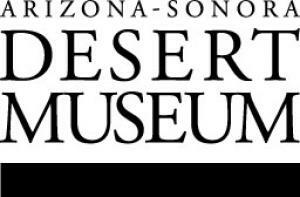 It’ll begin with a guided tour of the world famous Arizona-Sonora Desert Museum. Participants will experience a zoo, botanical garden, art gallery and aquarium- in one place! As the temp warms up, the field trip will seek some shade- and some spice. The next stop will be lunch* at a local restaurant to experience authentic flavors of the southwest. After your Sonoran hotdog digests, we’ll find a few nectaring sites and watering holes to explore. Tucson recently experienced an explosion in the craft beer industry, and we’ll hit a few favorites to help us refuel as we make our way north back to the resort. The tour will end back at El Conquistador with a nocturnal toast brought to you by…bats! *Entrance to the Desert Museum is included, lunch and drinks are not. This workshop will include an assessment of easy-to-use 2-part liquid silicone rubbers, liquid plastics and self-hardening epoxy putties all of which can be used to fabricate new, or enhance existing invertebrate habitats. Techniques for processing materials properly and efficiently will be covered to help you effectively create naturalistic environments with an authentic appearance. Session will include demonstrations by presenters as well as practical hands-on experience. Have an itch for an ant display that does it all? Come join Ray Mendez in an exploration of fun species to partner with in the telling of stories. Explore the most commonly kept ants in zoo/museum displays and learn about the difficulty levels for each. The topics will range from the creation of large immersive exhibits to small tabletop homes and easy to care for environments. Explore tools for looking at your charges in a variety of ways. Bring questions and concepts for all to explore. Registration - Registration may close during paper sessions and lunch. Citizen Science data lends insight into how butterfly communities could be affected by climate change. 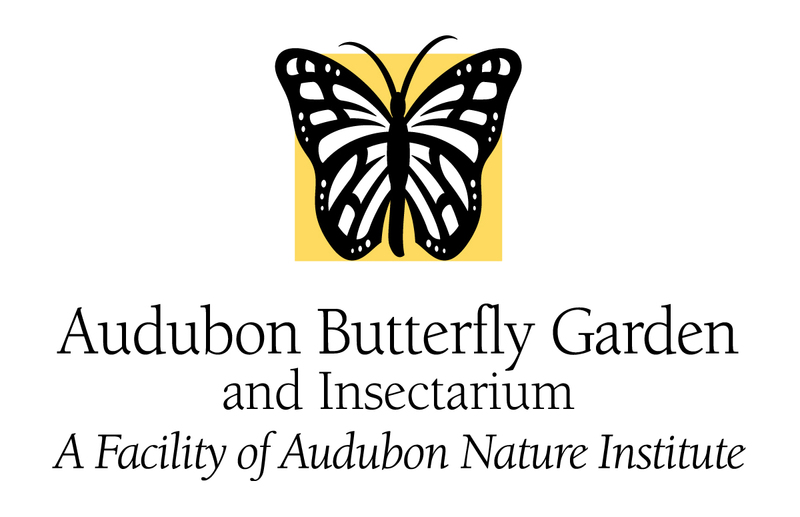 Bringing it all together: a butterfly conservation program that includes habitat restoration, butterfly releases, citizen science, and partnerships with zoos, universities, and local communities. The Butterfly Conservation Breakout Session is organized to promote the discussion of butterfly conservation and to expand on the topics presented in the preceding paper session. All are welcome to join! Learn the ins and outs of setting up a citizen science program based on using Pollard transect surveys to monitor butterflies. We will discuss how the surveys work, do hands-on demonstrations of using Google Earth to map survey routes, using Volgistics to manage volunteers, and using PollardBase to manage route and survey data. After a brief discussion of published examples of how the data have been used, we will move outside and conduct a survey. Please bring your laptop if you have it with you. Want to talk to a reporter, and make sure they get the right message? Have something cool happening, and want to get media interested? We'll discuss simple things you can do to make your stories more marketable, powerful, and memorable. And, we'll practice preparing for an interview on a topic of your choice, so you leave with something in hand! This is black lighting for the folks who want to get to bed before the wee hours. We will set up some of Bio-Quip’s black-lights in the lower Madera Canyon parking lot and see what comes in. The Madrean woodland habitat is perfect for some of Arizona’s most spectacular beetles and moths. If the monsoon is friendly, the result of our black-lighting could be epic. Scorpions, spiders and other arthropods will show up in our flashlights. On our way to the canyon, we will do stop and go sampling of the lower desert habitats for diurnal and crepuscular critters. Announcements and Break -- Please visit the Exhibit Hall and Posters! 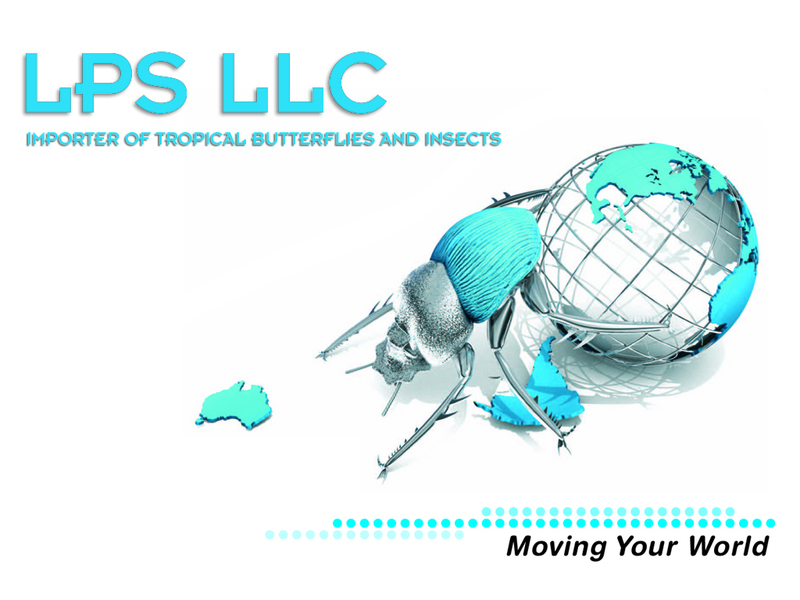 Our workshop is an extension of the Omaha zoo's previous presentation on black soldier flies. The overall purpose of the workshop is to give a hands-on demonstration on how to build and maintain a soldier fly colony for the purposes of using as feeders, displaying in an exhibit, and composting food waste. Specifically, participants will learn to build a soldier fly larva compost bucket using the designs and techniques we've developed over the past few years as well as an adult fly lekking and breeding cage. Educational programming is changing at a rapid pace across the nation with various ground-breaking initiatives. Inclusion and knowledge of these trends strengthens any educational institutions programming, thus, attracting visitors and improving overall visitor experiences. Participants will learn theories such as learning styles, the basics of common core, 5E inquiry-based education techniques and how to write curriculum -based lessons plans. Participants will also have the opportunity to develop their own lesson plans, including hands-on curriculum-based activities, with one-on-one instruction and group discussion. An overlap between arthropods and education is inevitable in zoo, museum, and collegiate settings. 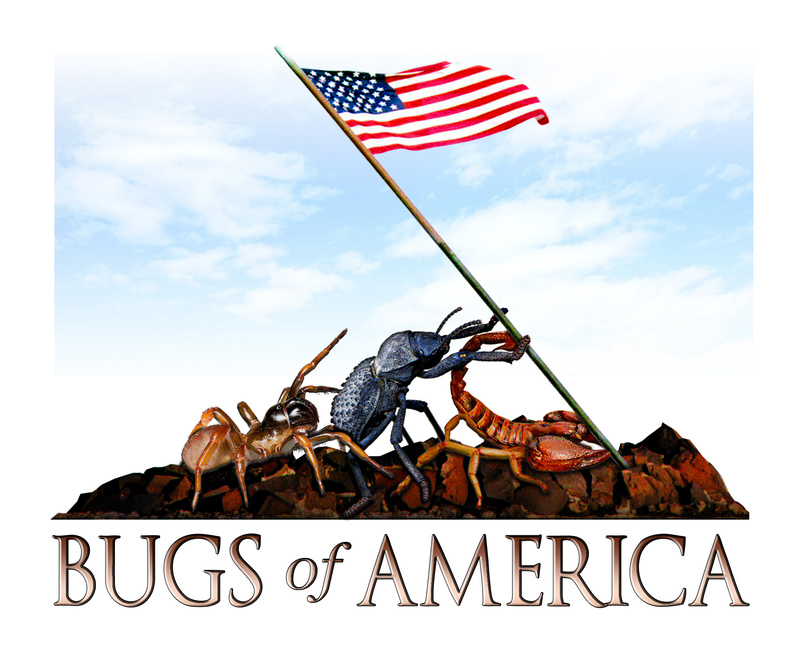 We all love bugs but spreading the appreciation and conservation message naturally comes with challenges. Participants will engage in discussions and share their own experiences. Don’t reinvent the wheel- just learn from others! Prairie Wetas! : Husbandry and Reproduction of the Robust Camel Cricket, Udeopsylla robusta. Announcements and Break -- Please visit the Exhibit Hall! The Husbandry Break Out session is organized to promote the discussion of husbandry in our industry, and to expand on the topics presented in the preceding paper session. All are welcome to join! -- Facilitator Erin Sullivan (Woodland Park Zoo)n! Participants will engage in an Insect Zoo program with maggot art. We will discuss the different ways to work with children of all ages. Using the information collected, their own experiences and knowledge, participants will present on an animal of their choice as if presenting to a child. Naturalists throughout the ages have made sketches in their notebooks to record observations that words could not convey. Many were not good artists, but their sketches gave the world important information about new and exotic things. In this workshop participants will learn to observe and record their observations as drawings. Participants do not need to be artists, but would have to look closely at specimen and record as accurately as they can, details of what they are looking at. We will supply a small sketchbook, pencil and sharpener, eraser and magnifying glass. We will have some dead and living bugs to draw. People can bring their own bug to draw if they wish. Hopefully, participants will carry these skills of observation back to the lab or out in the field. Utilizing the Pollinator List serve we created last year and iNaturalist we can create a Pollinator Blitz that could run all year long and offer some great opportunities for Citizen Science. We also will look at taking this project global and seeing about utilizing this in Africa to help the Elephant and Bees project move to the next stage. So get ready to pull up a chair, meet some great people and help spread the gospel of pollination.